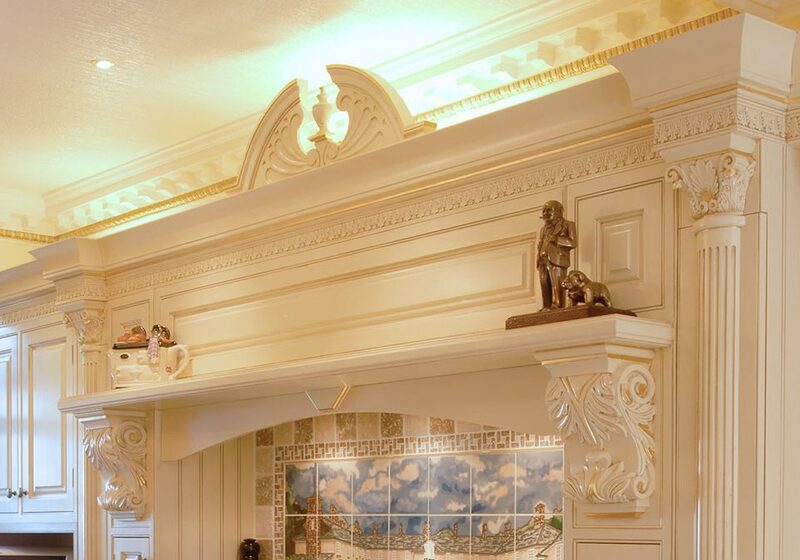 In the dim and distant past, kitchens were usually neglected and/or hidden from the eyes of visitors. Today, things have changed and the kitchen is one of the most important parts of your home design. Homeowners spend a lot of time thinking about this part of the home when they are planning renovation or when they are buying a new home. The best kitchen should provide functionality and aesthetic appeal. 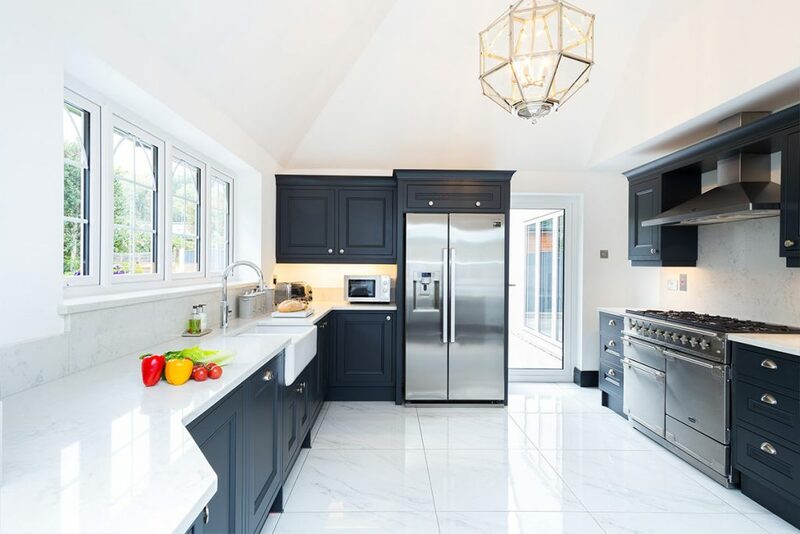 There are many ways in which we can categorise kitchens, but depending on the way kitchen units are placed in this area, there are free standing kitchens and fitted kitchens. As the name suggests, free standing kitchens come with kitchen elements that are not fixed to the floor or walls. 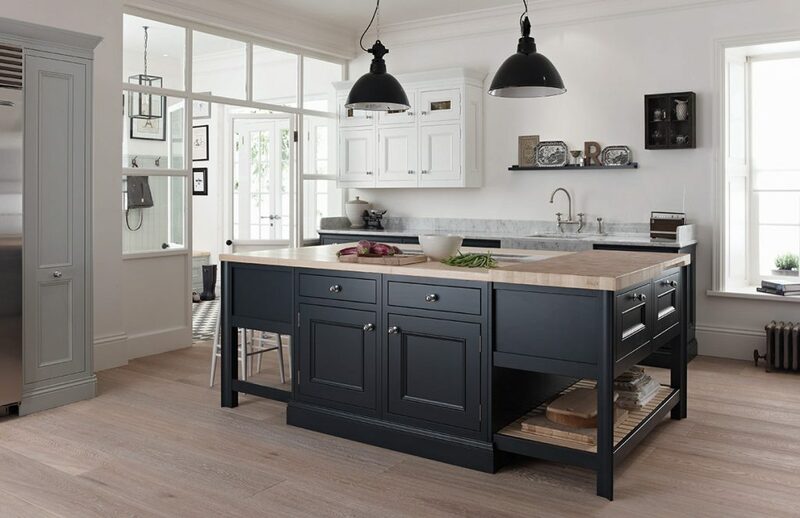 There are three main elements of free standing kitchens – trolleys on wheels, display and storage dressers, and islands. Homeowners are free to buy all these elements separately. In addition, there are a few other kitchen elements that are part of the free standing kitchen like cupboards, shelves, and racks for example. We offer a wide range of free standing kitchen units that come with a unified design. All these units are made from high-quality materials and homeowners should feel free to mix and match free standing kitchen units like shelves, cabinets, and islands that have different designs. There is also a growing interest in some other units like benchtops, drawer units, wall shelves and kitchen carts which we can help you with. If you opt for free standing kitchens, you will be able to replace and change the existing kitchen units without any hassle. 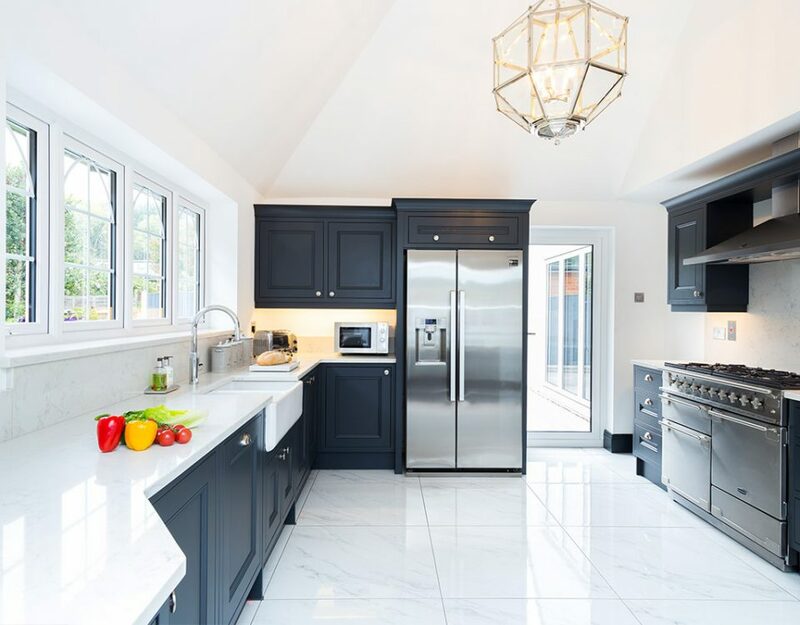 Renovation and redesign can be a daunting task, but if you go for free standing kitchens, you can rest assured that you will save time, effort and possibly some money too. 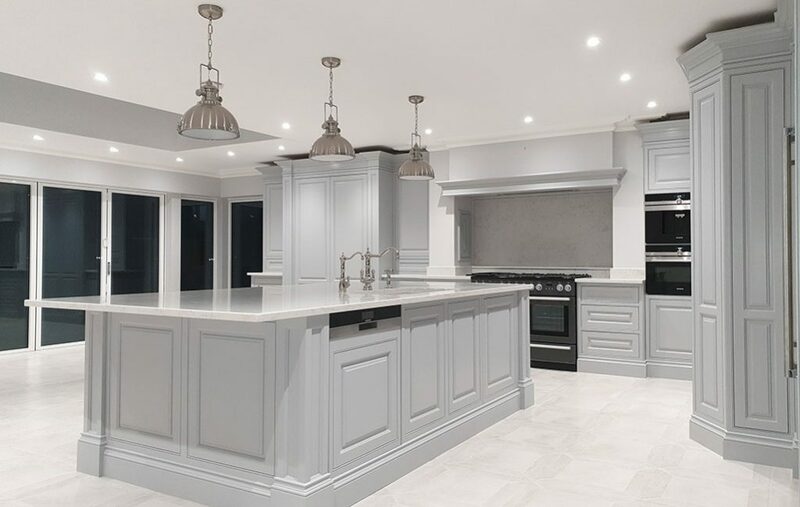 With free standing kitchens you don’t necessarily require installation performed by professionals, but our suggestion is to use a team of specialists who have experience, knowledge, and training when it comes to this specific type of kitchen. This is the only way to be sure that your kitchen will work properly and safely in the space you have available. Furthermore, one of the biggest reasons why more and more homeowners choose free standing kitchens is the fact that this kitchen provides great portability. This has proven to be really useful for renters because they can get the kitchen they have always wanted and they can move the kitchen units from one place to another easily. 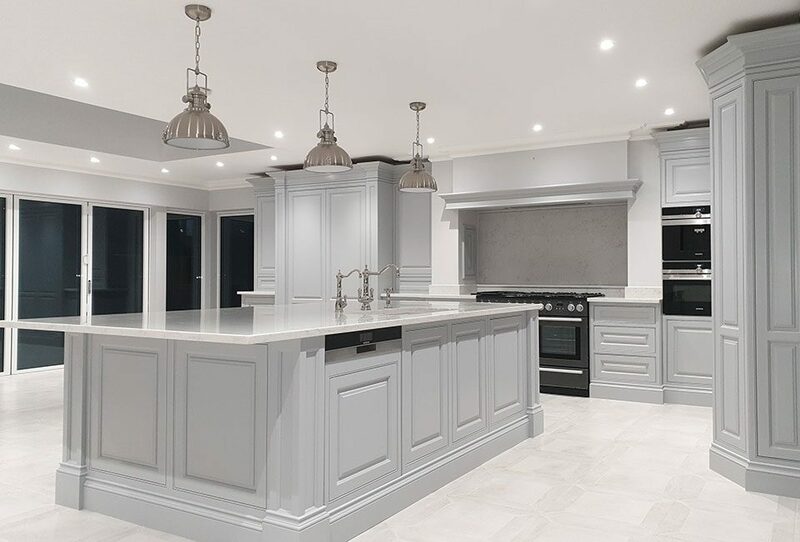 Whether you’re looking for free standing kitchens in Essex or free standing kitchens in Kent, contact us now for all your free standing kitchen needs.